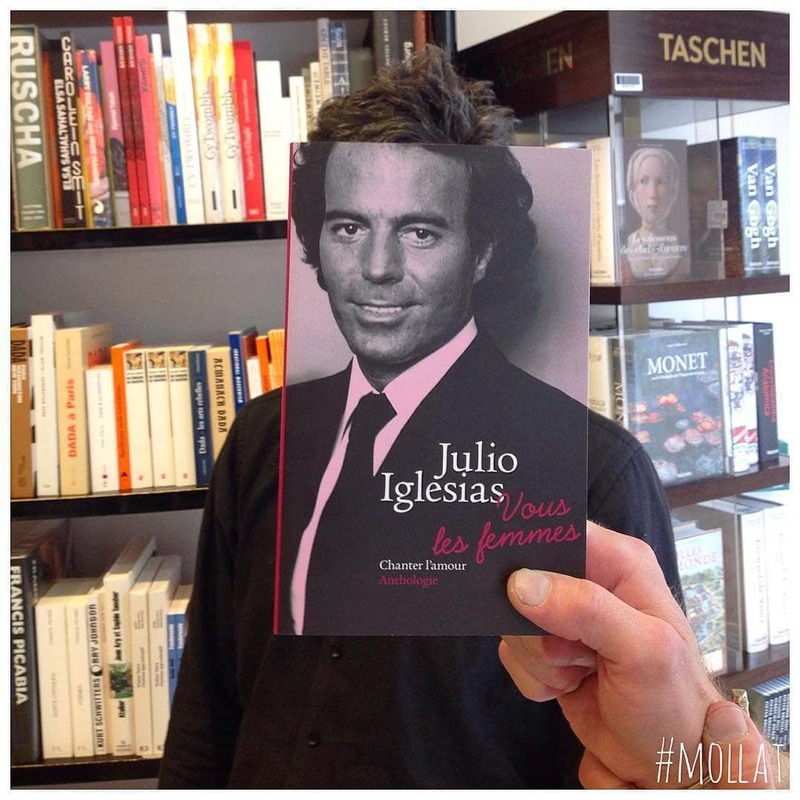 French bookstore Librairie Mollat is going famous, but not because of a particular book. 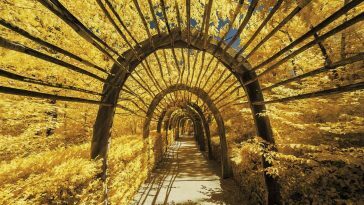 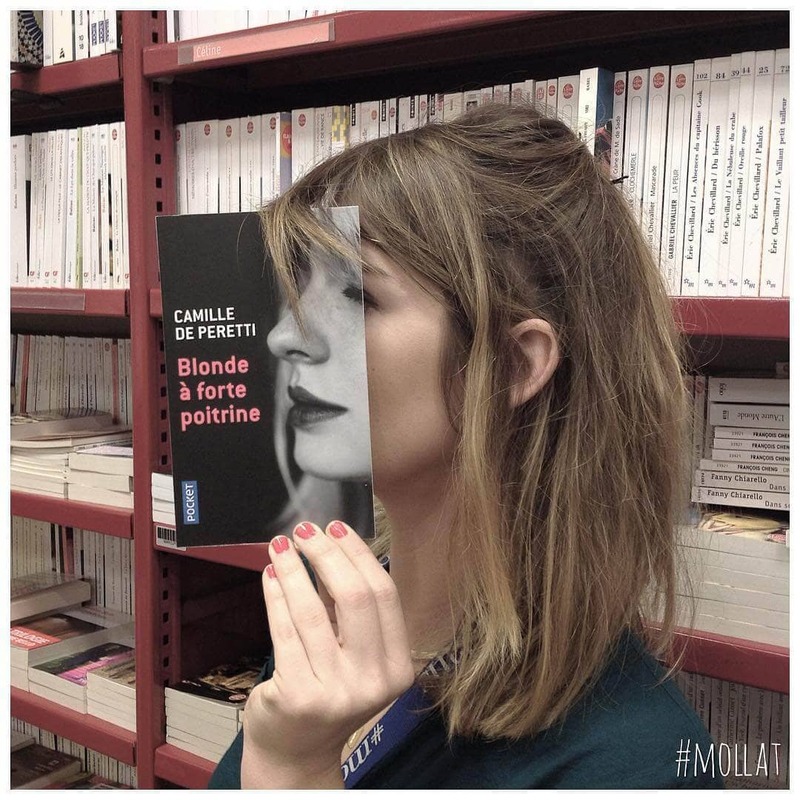 This viral fame boost is because they’ve become creative on their Instagram account. 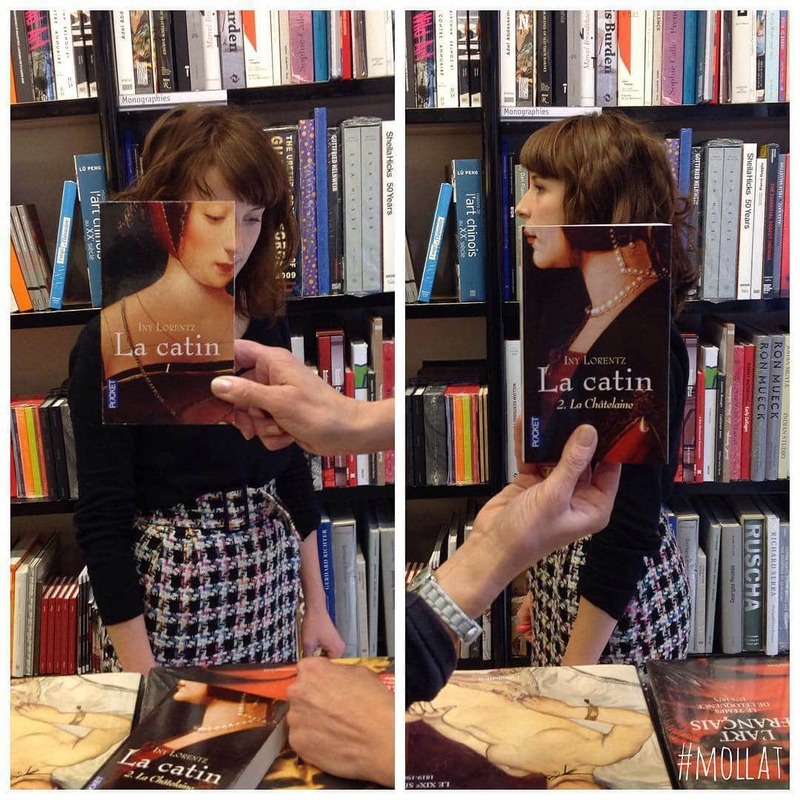 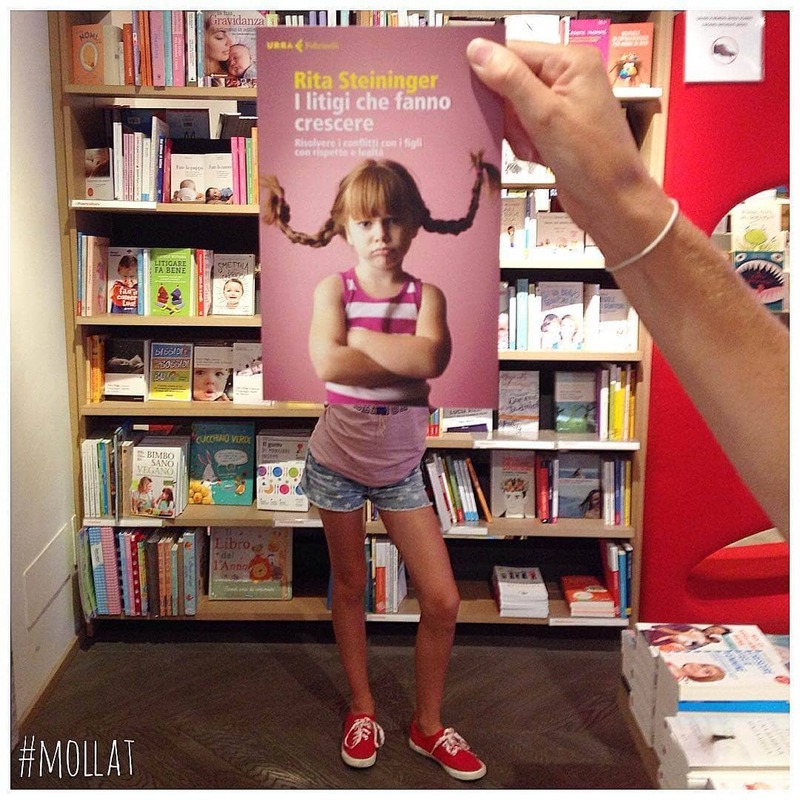 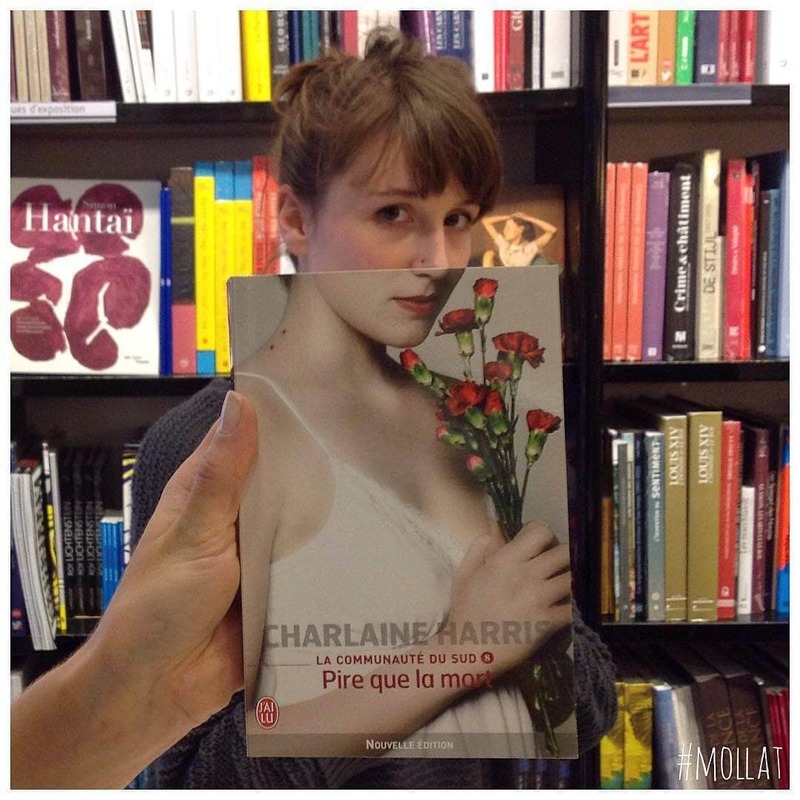 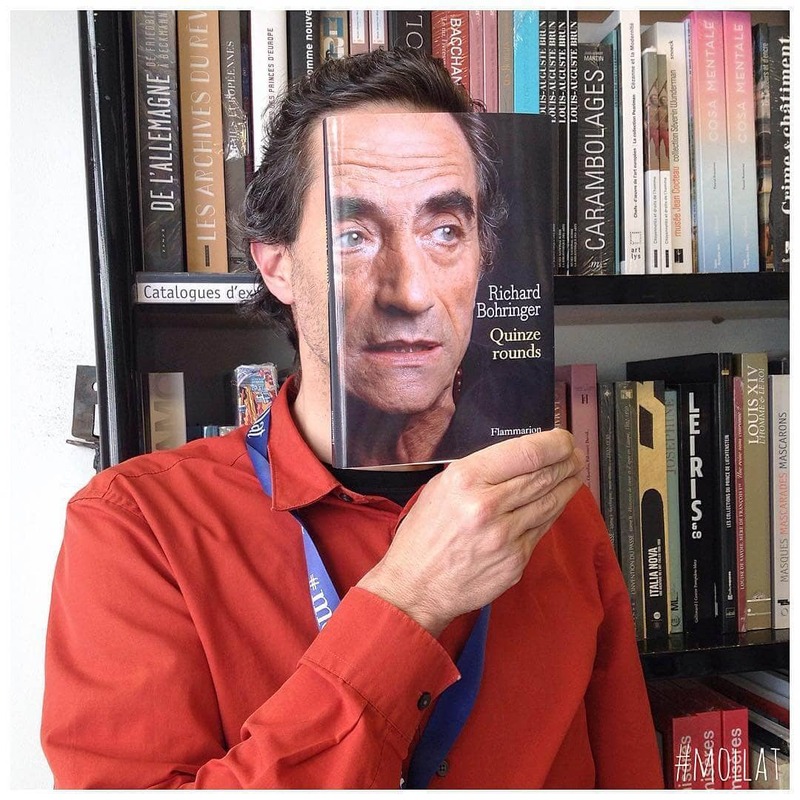 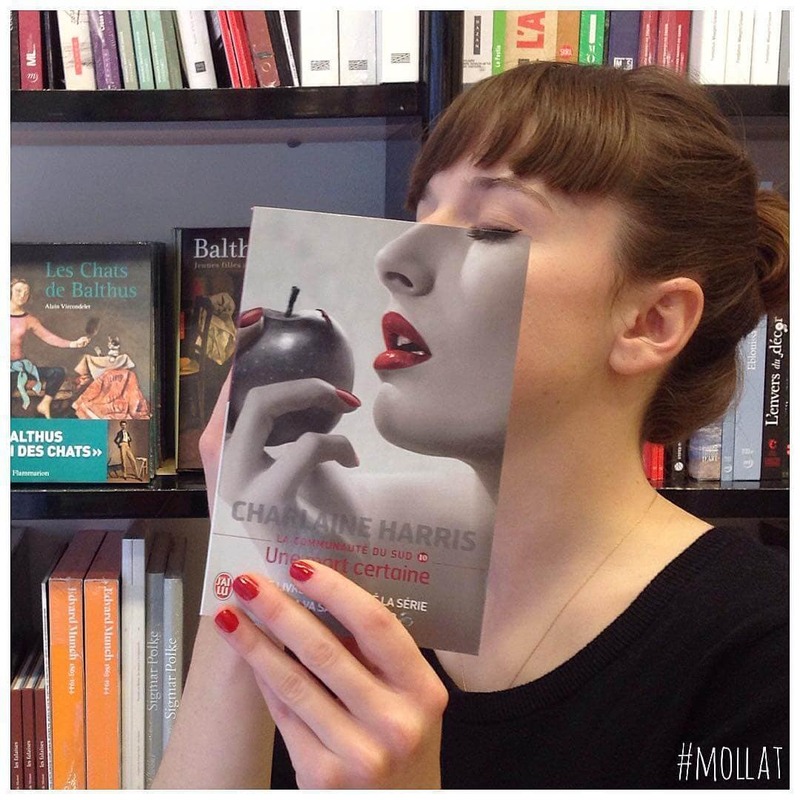 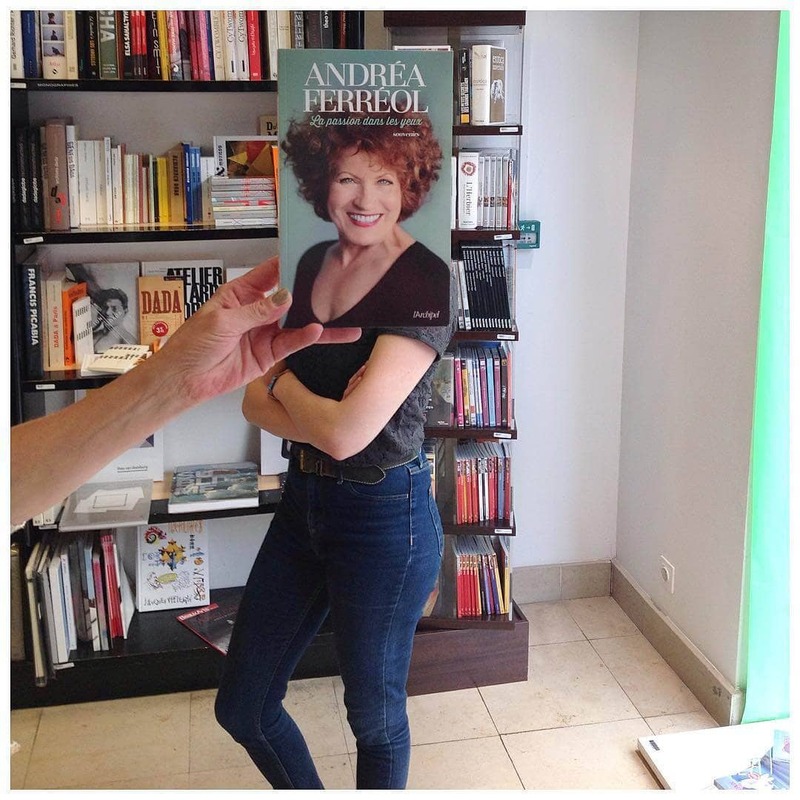 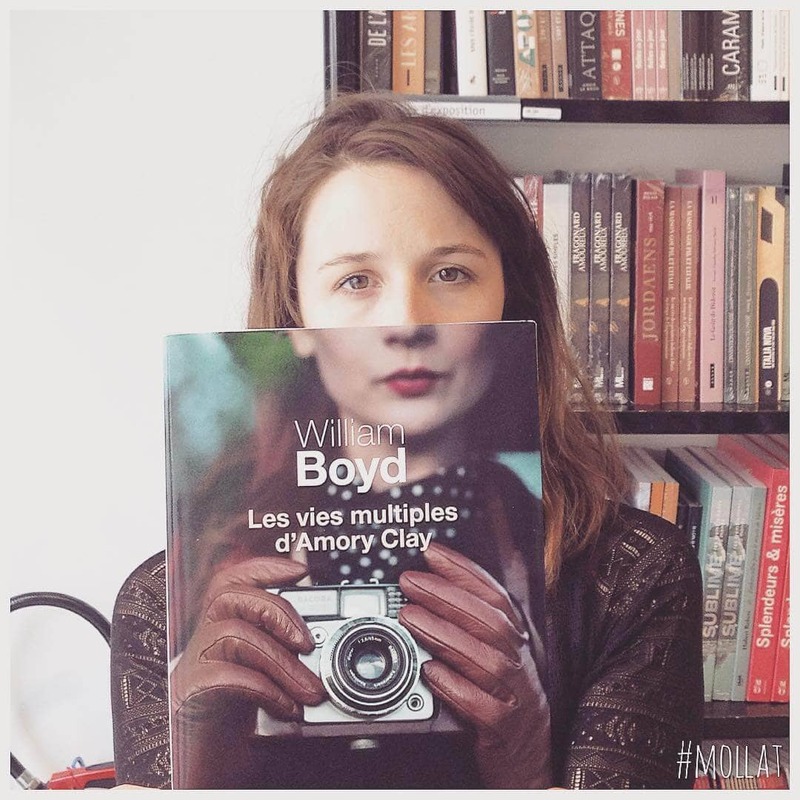 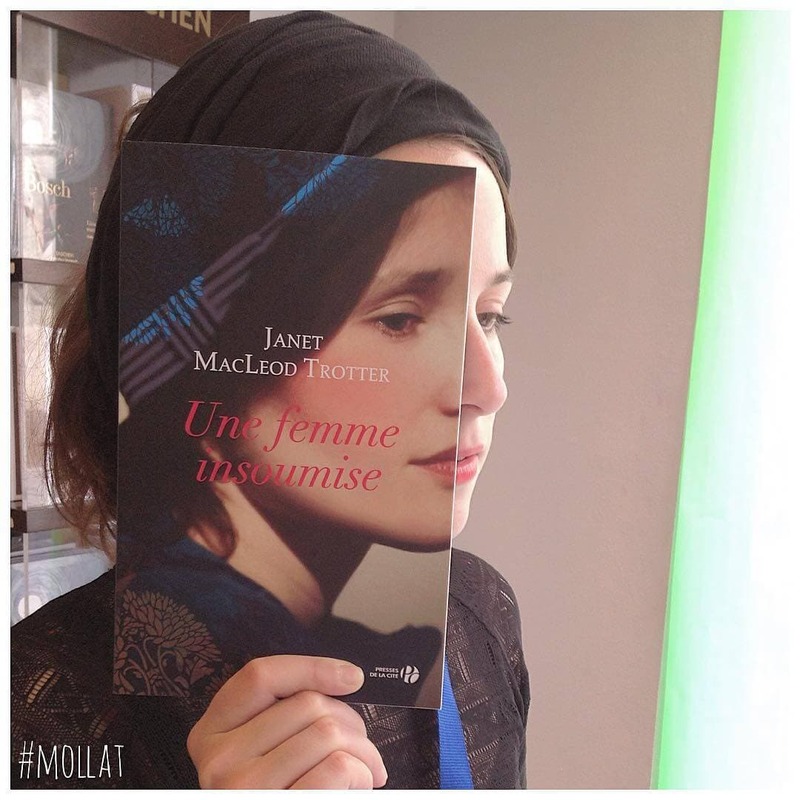 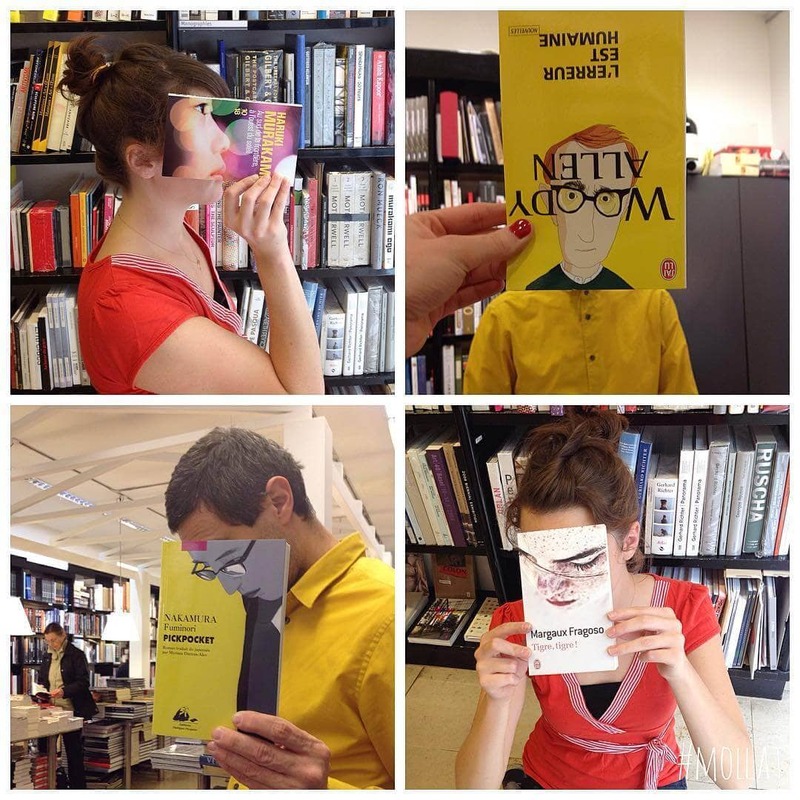 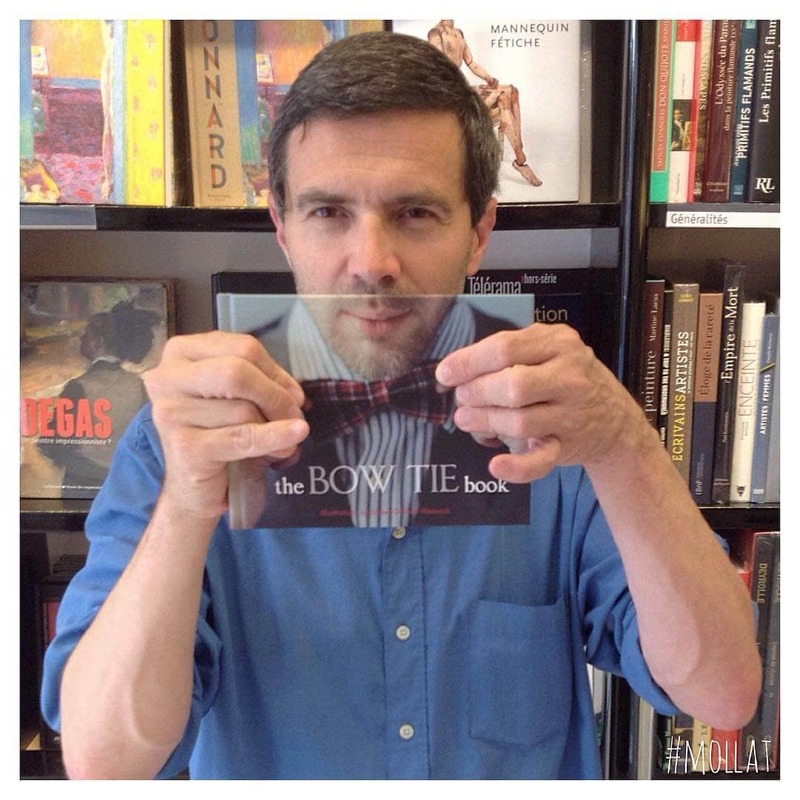 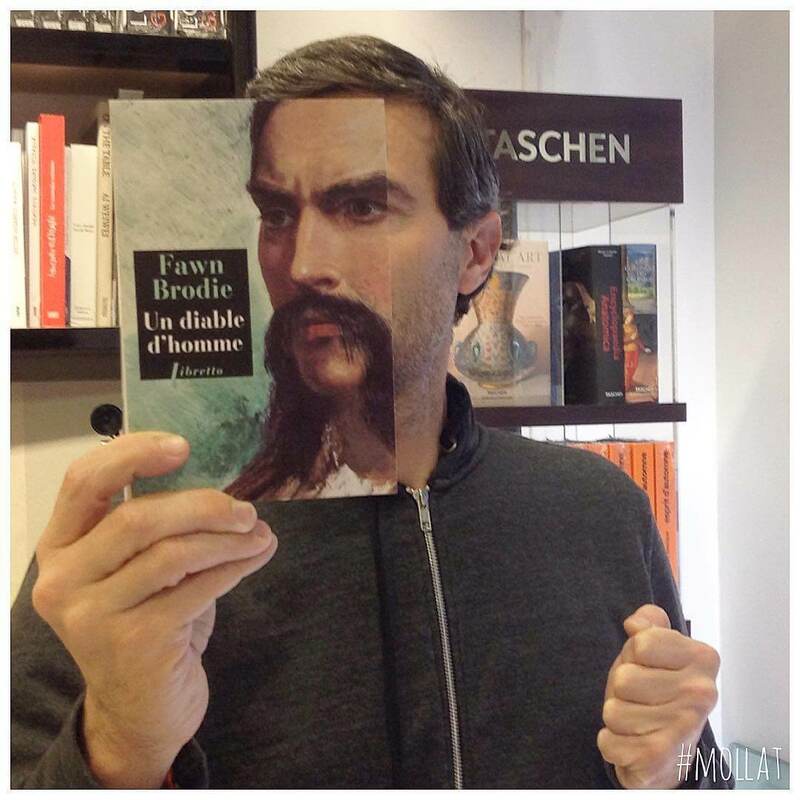 Peppered throughout the typical photos of book covers and store racks on their Instagram account, the Bordeaux-based bookseller has been creating fun and forced perspective pictures of matching clients and employees with book covers. 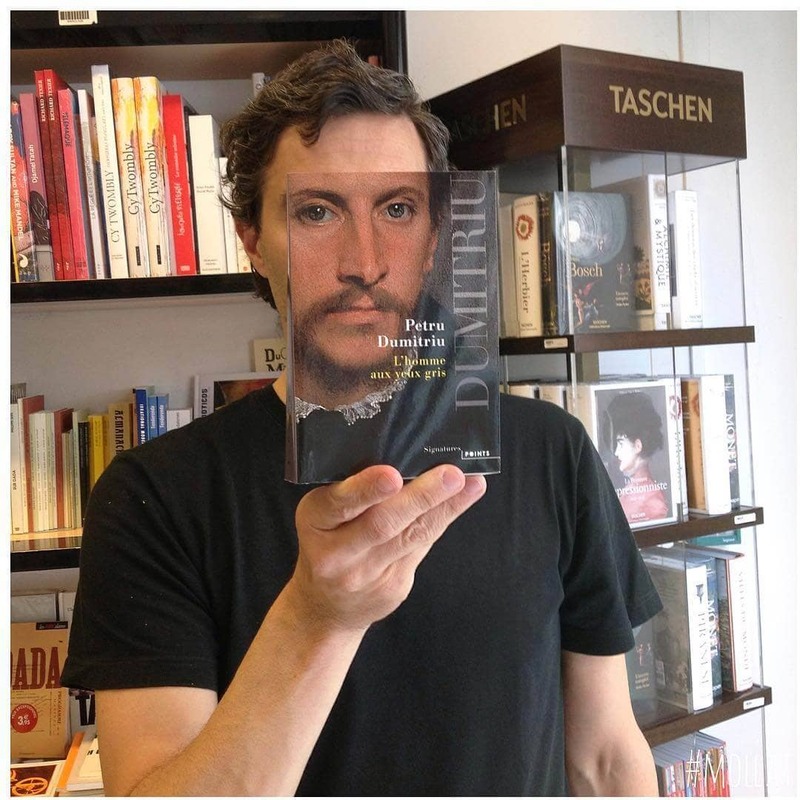 The results are shockingly good, ideally matching where a person’s face ends, and the picture on the guise of a book begins.